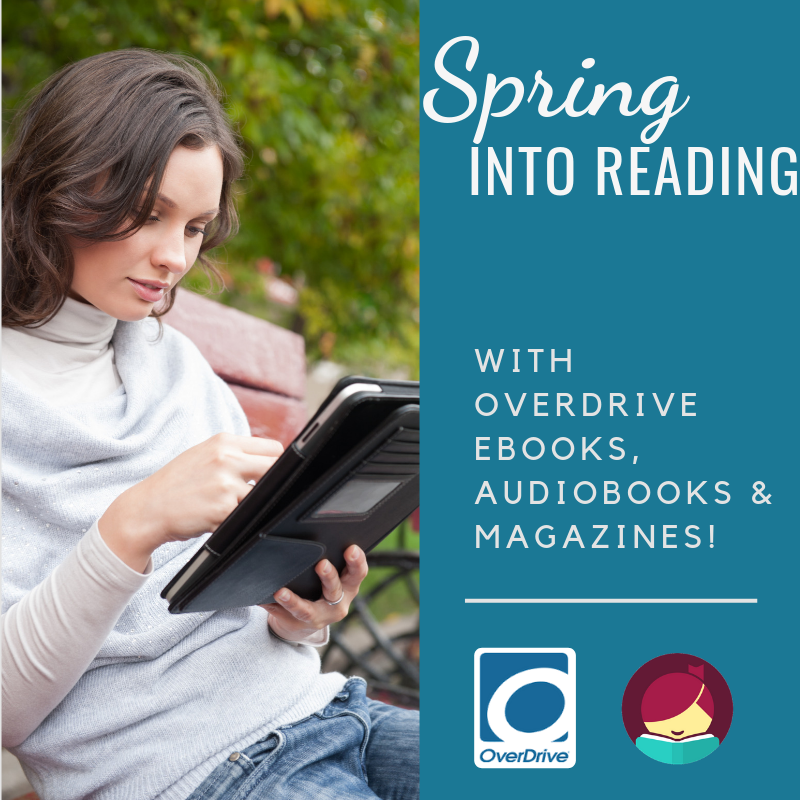 ebooks, digital audiobooks and more--free with your library card! Digital movies, music, ebooks, audiobooks and more! Available with your library card.